What is the Rising Tide FORT? 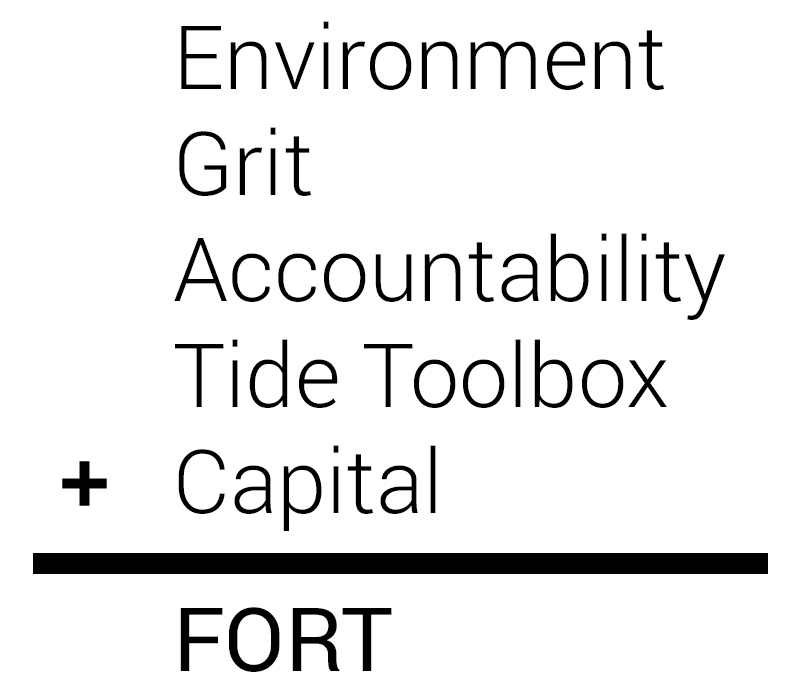 The FORT is not a traditional incubator, accelerator, or any other "-ator." It's not a caricature of a movie that you have seen or a book you have read. It's not Shark Tank, Silicon Valley or Hunger Games (even though we like them as entertainment). 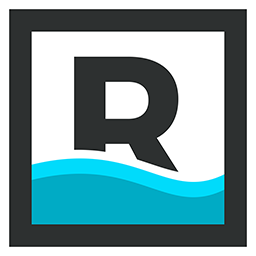 It's a group of real, genuine people helping make dreams come true through entrepreneurship. Not all entrepreneurs have multi-billion dollar exits. And, frankly, that's not the priority. Because, for the most part, entrepreneurs run small businesses. And, small businesses account for 60-80% of all jobs in the United States. Entrepreneurship is a force of good for our community, and we are here to help level the playing field. The FORT is a place where resources are available to cross the "Valley of Death." In a new business, the "Valley of Death" is the area between business launch and profitability. It can be challenging for a new business to sustain the amount of time it takes to reach profitability. There's a lot of ground to cover during this time. It is for this reason that the valley needs a particularly strong focus. It is possible. Look around, every successful organization you see has crossed the chasm. Challenges lurk for an entrepreneur working to build a future in the current chaotic business environment. It has been said that it takes a village to raise a child, it's the same for a start-up. New businesses demand a community that supports their development. This means that the community itself must understand and act on more of the challenges facing a start-up. In our FORT locations, we are adamant about creating a community-oriented environment. This means giving routinely to the people around you that are conquering the valley with you. Our cohorts reside in facilities that tightly align with our values. In our experience, WeWork exudes the community values needed for growth. We also think that diversity in perspective is extremely valuable for success. Succeeding requires courage, resolve, and character. We only admit entrepreneurs that through their life and/or career experience have proven they have an ability to persevere. The market isn’t concerned about whether entrepreneurs succeed, rather they are concerned that their order is fulfilled. Commitment is necessary and expected - only apply if you are willing to do what it takes day-in and day-out when the rest of the world is ready to take a break. Accountability demands humility for personal growth. No matter where you are in life, always strive to have a Paul (teacher), a Timothy (student), and a Barnabas (friend). Your competitors are better positioned than you. They have a lead in areas that you aren't even aware of yet. That's why we are constantly adding to the FORT toolbox so that you have the best available resources. We partner with various companies to provide a full spectrum solution for the valley of death. We couldn't do it without our community and corporate partners. Master the fundamentals before raising capital. If you are funded on an ineffective model, that will be a loss for all parties. Crossing the valley is about locking in a proper, economically viable business model. In the early days of a business, when you are exposed to the most risk, you give away the majority of your business for funding. You may be worried that it will be challenging to do what you plan without funding. Instead, focus on creating a business that funds itself. When the time is right, the capital will be there for you. If we see that there is a fit after these criteria have been met, we will work with our investment partners to see if there is an opportunity.